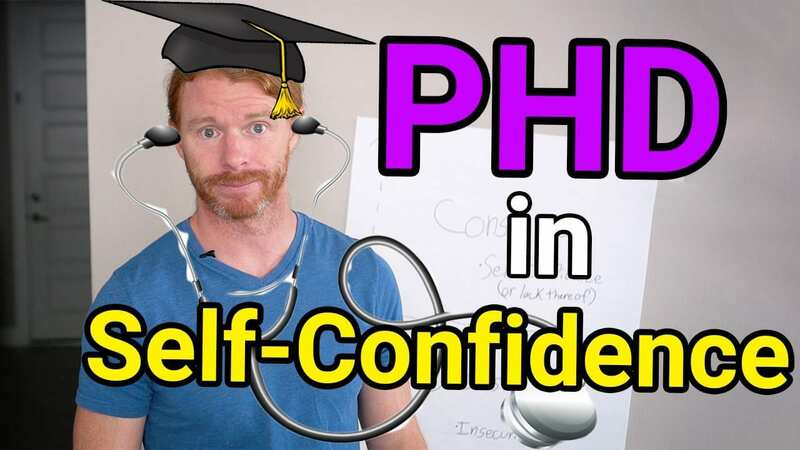 This episode continues the momentum from our previous episode so you can not only build even MORE true self-confidence, but also get your PhD in self-confidence (from a very non-accreditated university). You'll learn to go beyond just finding your insecurities, but to find and forgive what's causing them. Which most importantly, equals more freedom and confidence for you!